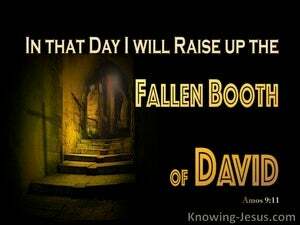 Our God is a God of love and mercy, but He is also a God of justice and righteous judgement, and when His people, who are called by His name, are sinful, idolatrous, disobedient and rebellious, the inevitable result is their justified punishment. 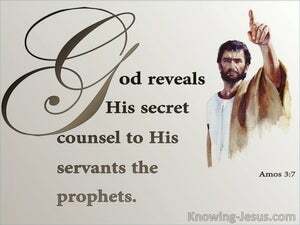 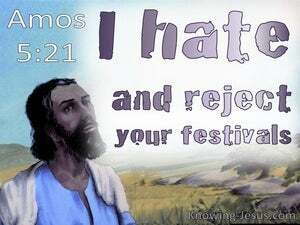 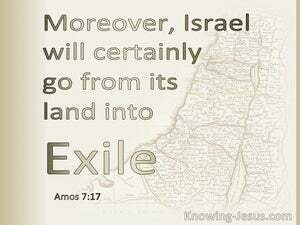 Amos was called as a prophet by God to deliver a specific and stern message of judgement against many of the surrounding nations, as well as blistering warnings to the northern kingdom of Israel and the southern kingdom of Judah. 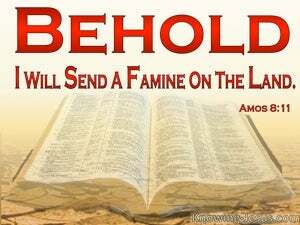 Many people read the Old Testament and presume that God has finished with Israel, but that could not be further from the truth for He loves His chosen people, even though they have strayed far from His side and became a wicked and adulterous nation. 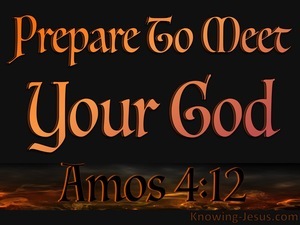 Amos was a simple shepherd from Tekoa, who was commissioned by the Lord to pronounce severe judgement on the surrounding nations and certain cities, which encircled God's chosen people.